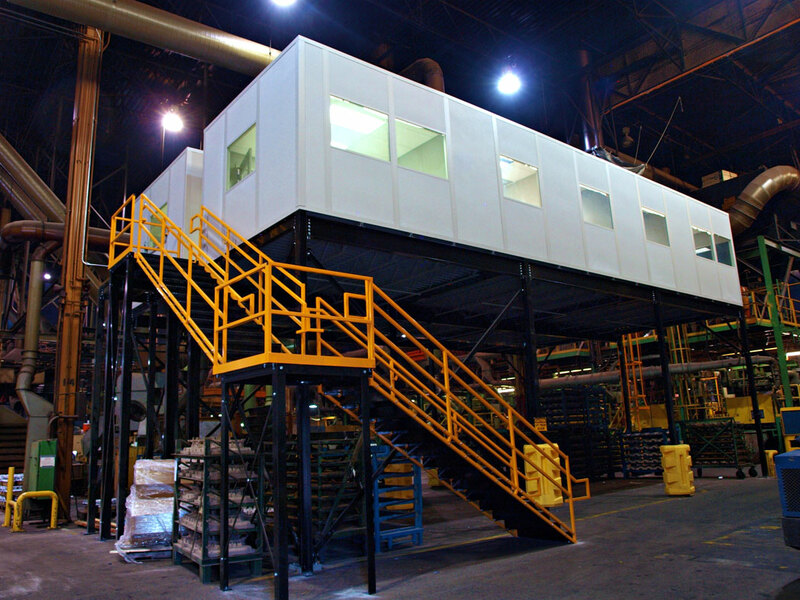 Panel Built, Inc. is one of the leading manufacturers of custom modular offices, mezzanines, and other prefabricated structures in all of the United States. With a diverse product line, they manufacture every one of their modular structures costume made for each specific project. 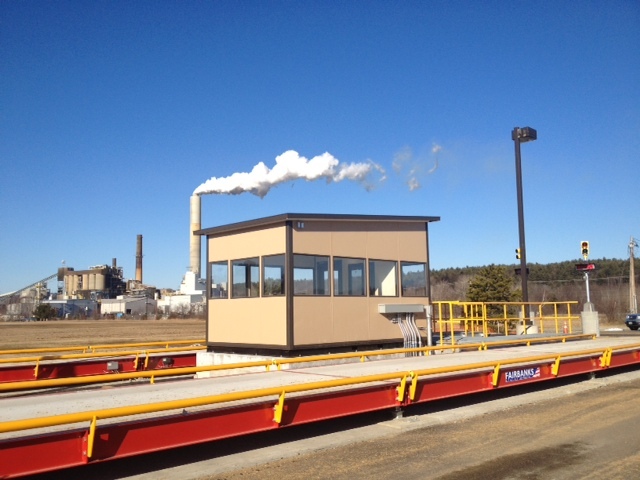 Since 1995, Panel Built, Inc. has delivered quality, unique solutions for their customers through the utilization of a detail oriented design and engineering team. They strive for 100% project satisfaction through their superior quality, flexibility, and product expertise. Their modular offices provide a comfortable and controlled workplace environment and can be designed to be up to three stories tall. 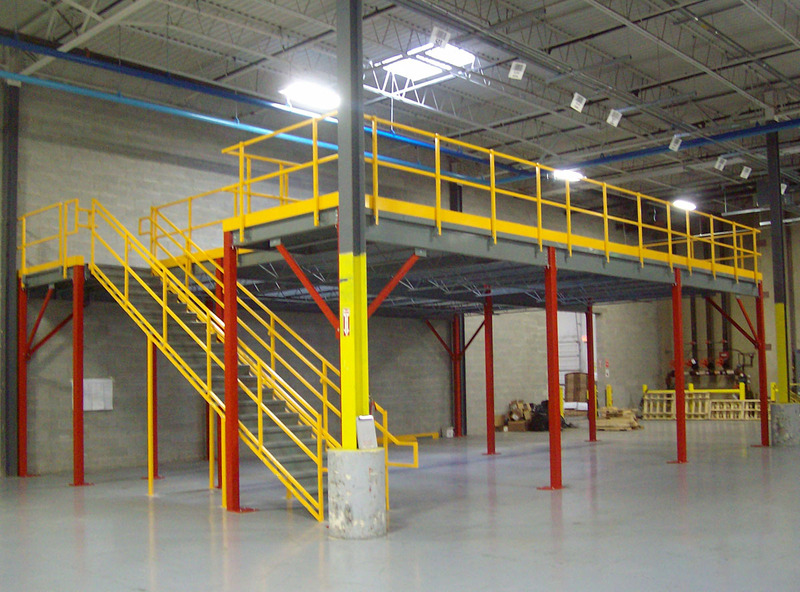 Their structural steel mezzanines can be used in a number of different applications: equipment or inventory storage, placement for conveyor systems, catwalks, or even as extra area for office space. Ultimately, the main goal of their products is to provide you with the most efficient work environment possible. For their modular offices, they offer a number of different options to ensure a perfect fit to your warehouse or manufacturing environment. If your facility is rather loud, they provide many different sound proofing options to allow for a more peaceful work environment. They offer fire resistant wall panels for facilities with flammable chemicals and other fire threats. And, of course, they provide each office with insulation and a variety of different HVAC options to ensure the comfort of your employees. Remember between Panel Built and Hassel Material Handling, our mission is to ensure you receive a modular structure perfectly tailored for your business. So, to learn about Panel Built products, please contact our sales team directly for more info. Contact: Hassel Material Handling Co.
2450 W. Silver Spring Dr.